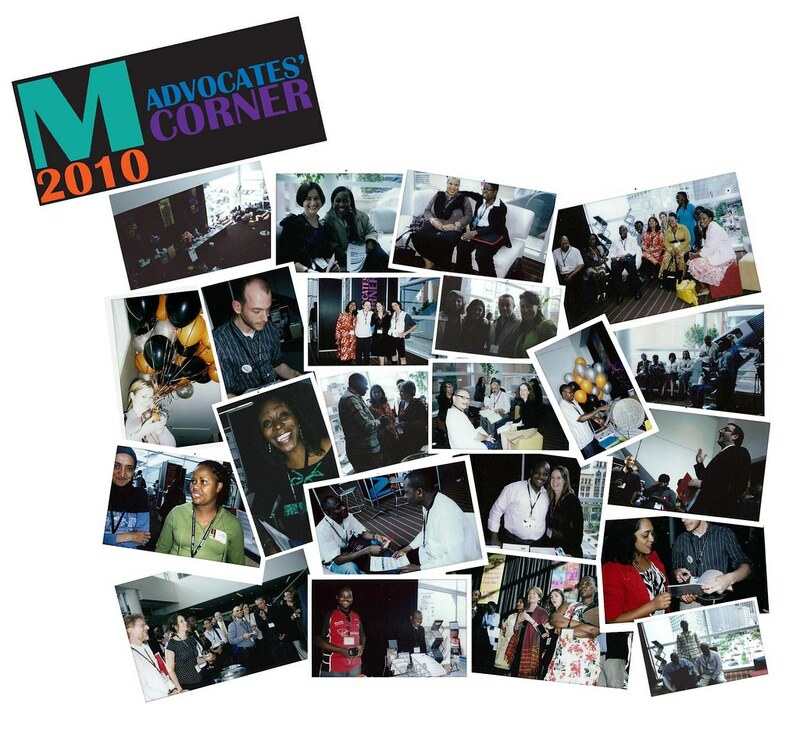 Above pic a collage – courtesy of Katie West from the Global Campaign for Microbicides – documenting some of the activities at the Advocates Corner’. Click here for more pics a la IRMA. Or you can watch the slide show on the left hand side of this blog.